Where does our federal tax money go? Defense? Medicare? Social programs? 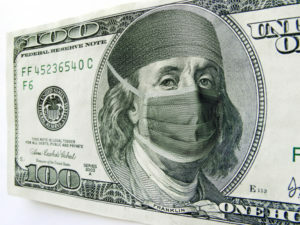 What effects will government debt and the current pattern of runaway spending have on our future? According to the article’s authors, unless Congress adjusts funding to entitlement programs like Obamacare, these programs—and the ever-growing interest payments on the national debt—will consume every dollar of taxes paid by 2041. These two guys – Justin Bogie and Adam Michel – put together this great article for The Daily Signal. 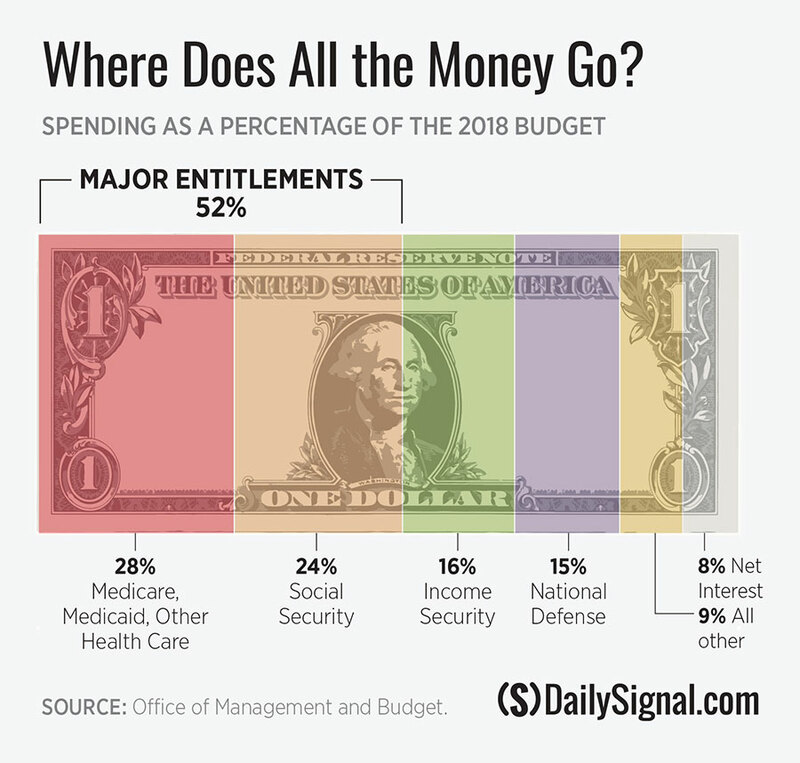 It provides a pretty clear but somewhat troubling picture of where all of our tax money goes and how continued spending on entitlement programs and interest payments on the national debt (Washington’s IOUs) could seriously put the kibosh on funding anything else, including crucial programs like defense, infrastructure, and education.